Under the Lion Rocks is a way of saying the Hong Kong Peoples’ spirit, that has been told since the 70s where Hong Kong was in its blossoming stage of economy. We worked hard and while lives were still simple. At the skirt of the Lion Rocks (Hill), it was where most the blue collars lived and worked. There were planes flying in and out of the former International Airport in Kowloon City was also in the area. You could picture a very different Kowloon Peninsula back then. We were so proud of the beautiful names that we sought after. This was the golden era from the past. That’s until when Hong Kongese understand the fear of our future and worry what comes next. It’s always too late to realize but never too late to catch up though. The past of ‘Spirit of Lion Rocks’ – how we used to work hard had been already replaced by the ‘Spirit of Victoria Peak’ – the cruel reality, to another mountain so to speak. Alan P. is a Hong Kong born & breed photographer/blogger. 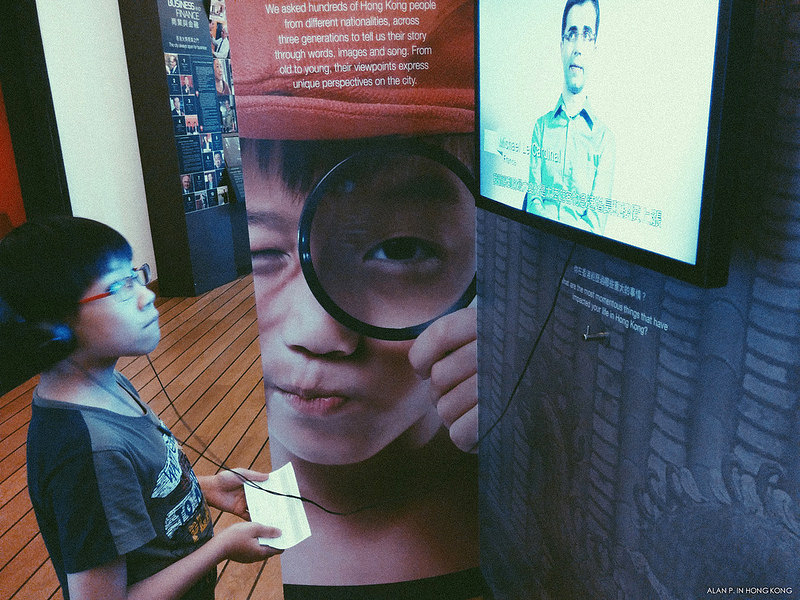 His interest in the fast changing society of Hong Kong, discovering that the old is no longing in the new anymore. 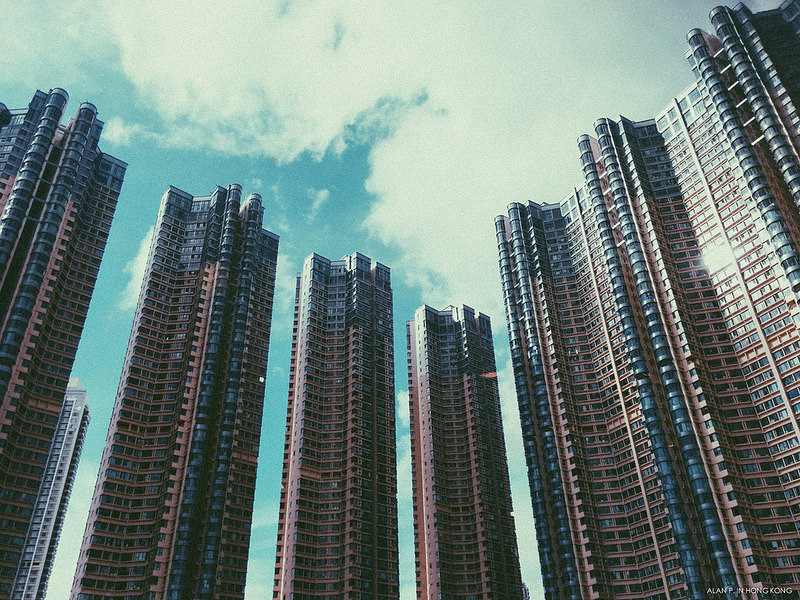 He finds his way to represent Hong Kong in photographs and essays through his blog. He also enjoys photo-documenting the local heritages and festivals. Thanks for re-blogging. If you will, please correct the spelling of Alan.